Yeongdeok Snow Crab Festival is an annual event that celebrates local snow crabs mainly caught off the eastern coast of North Gyeongsang Province. 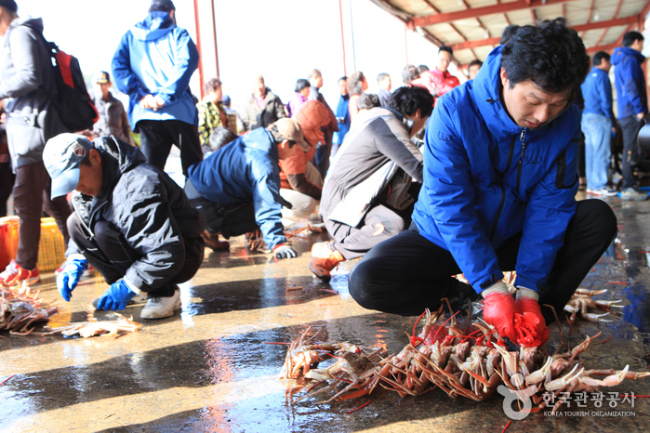 Among festival highlights are a snow crab market, a public auction of freshly caught crabs, a ride on the fishing boat and cooking competition. Visitors will be able to enjoy various sample dishes of snow crab for free. The festival is open to visitors of all ages. For more information in Korean, English, Japanese and Chinese, call the travel hotline at 1330. The homepage -- ydcrabfestival.com -- is only in Korean. 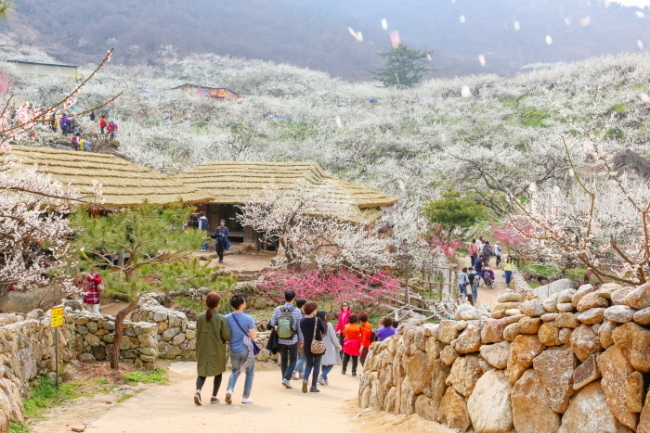 Gwangyang Maehwa Festival takes place in Seomjingang Village, home of the largest number of plum blossom trees in Korea. During the festival period, visitors can enjoy a walk beneath the plum blossoms and also sample and purchase local organic plum products. The festival is open to visitors of all ages, free of charge. It is held March 8-17. For more information in Korean or English, visit www.gwangyang.go.kr. 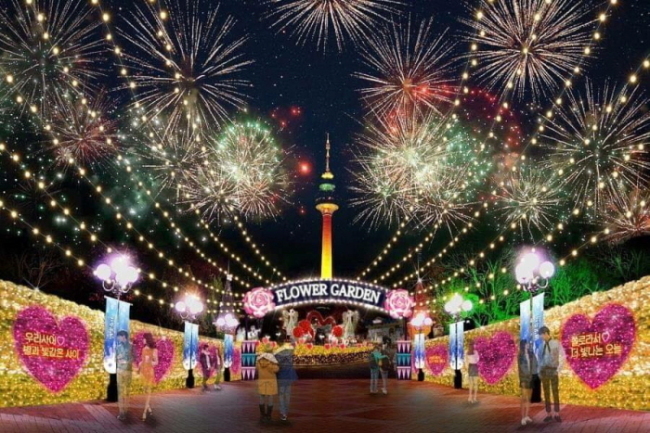 The E-World Starlight Festival features 10 million lights in a large area around E-World and 83 Tower. Hot-air balloons and light decorations are among the attractions at what bills itself as a carnival-like festival. The event starts at 5 p.m. and closes at 9 p.m. from Mondays through Thursdays. From Fridays through Sundays, it ends at 10 p.m. The event continues until March 28. For discount information, refer to the Facebook page at www.facebook.com/eworld.dg. For more information in Korean, English, Japanese and Chinese, call the travel hotline at 1330. The homepage -- www.eworld.kr -- is only in Korean. 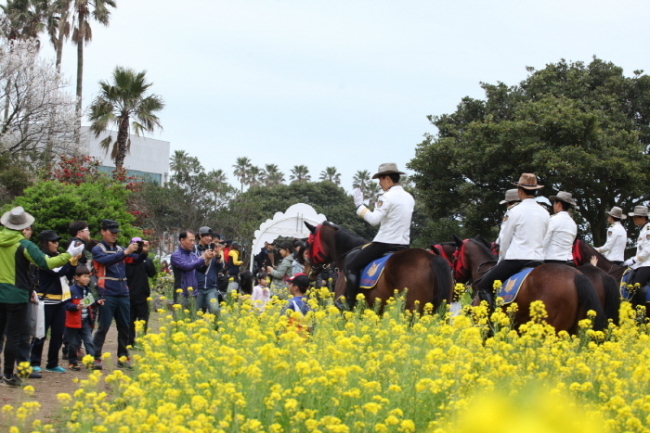 The Seogwipo Yuchae (Canola) Flower International Walking Festival offers picturesque springtime views of Jeju Island. Visitors can walk next to the blue waters along the Seogwipo coastline and through fields of yellow canola flowers. 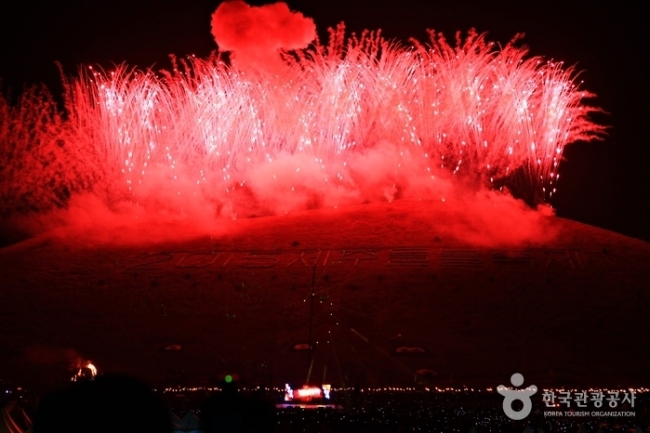 Admission is 10,000 won, and the festival is open to visitors of all ages. It takes place on March 19-20.